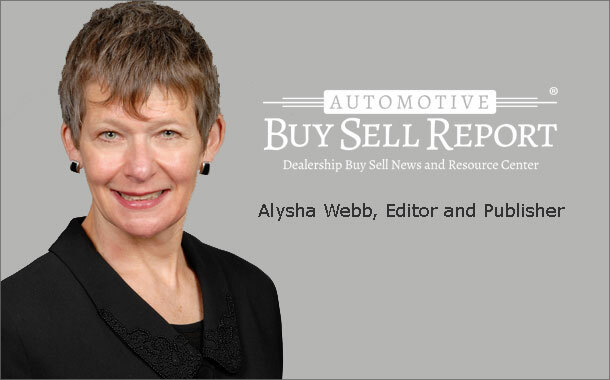 As the impact of the last year’s tax cuts diminishes, new light vehicle sales have taken a hit, falling more then two percent in the first quarter. High interest rates and rising new car prices also weighed on sales. New car monthly loan payments are up 3.5 percent compared to the same time last year to $567, according to Cox Auto. Lease payments are up 2.8 percent to $500. All is not gloom and doom, however. Despite those sobering figures, the March SAAR was still a not-unhealthy 17.42 million, according to Automotive News. And dealers I talk with generally say business is good. 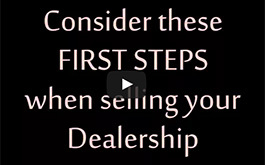 This week Moss Adams returns to ABSR with a comprehensive look at steps to take when preparing to buy or sell a dealership. One important conclusion for those on the sell side– perform due diligence even before you initiate a transaction. It could save you a lot of headaches. It’s a week of returnees to ABSR. Emptech is back with a look at am important area of compliance for businesses that may employ immigrants. This will be of particular interest to HR and payroll departments at a time of stepped up enforcement by the U.S. Immigration and Customers Enforcement, better known as ICE.